The personalization options for prosthetic limbs have always been lacking. But with advances in prosthetic technology (especially with sensors and robotics) have come advances in outfitting artificial limbs with a huge range of personalized designs. 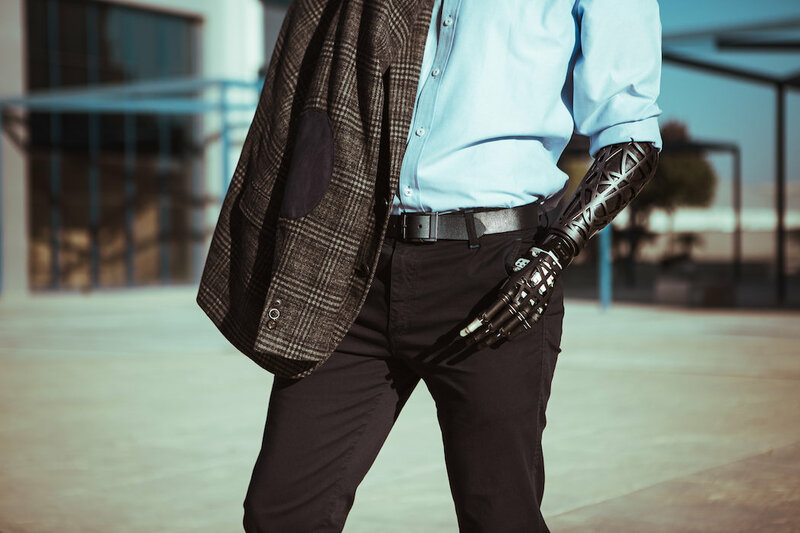 Over the last few years companies like the Alternative Limb Project and Bespoke Innovations have begun offering individualized prosthetic designs. But new player Unyq is combining these aesthetic possibilities with the technology of 3D printing.